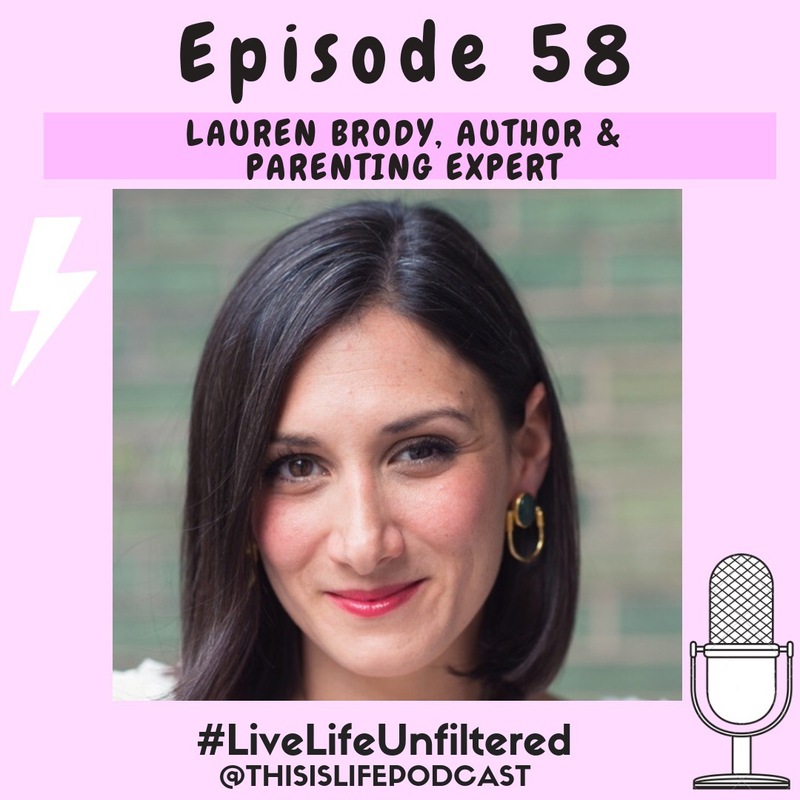 EPISODE 58: Lauren Brody was the editor of GLAMOUR for 16 years, before she embarked on her own journey of being a mom & entrepreneur. She’s the mastermind behind The Fifth Trimester, and her work has been published in CNN, Forbes, Fast Company & more. We’re talking all about parenting & advice for those of you struggling with connecting with your parents, and feeling like you can discuss your struggles with them.